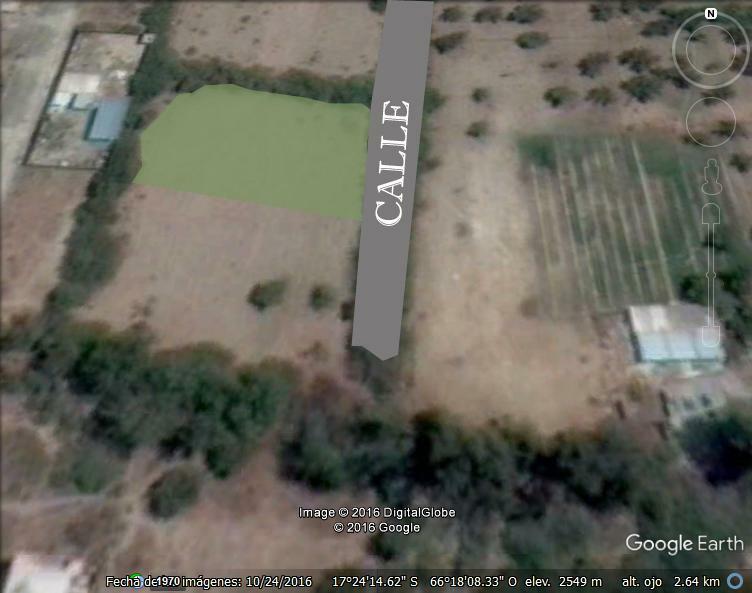 Located in Quillacollo, area Purgatorio see map (behind Bar Don Marcelino), 1531 sqm. All papers in order, all taxes paid. 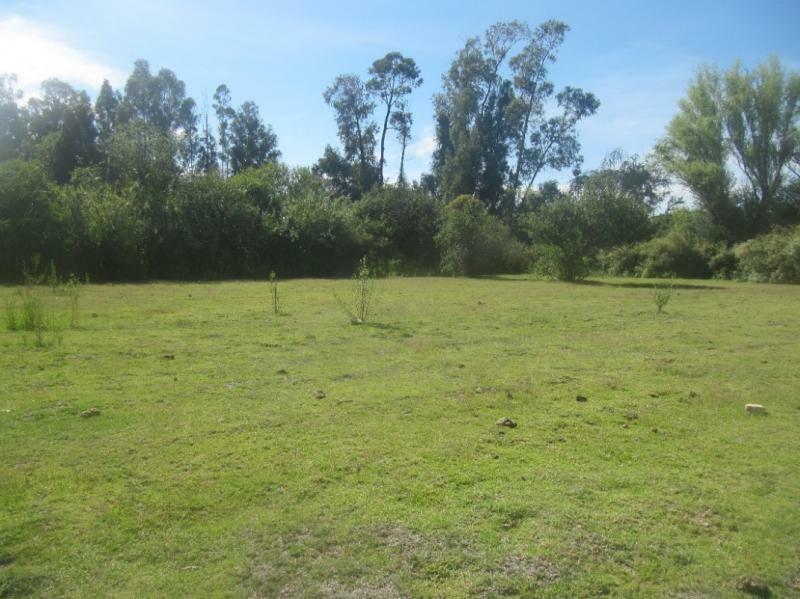 Very good investment opportunity, two blocks away from near Metropolitan train Part of the the new urban plan of Quillacollo.